Dr. Diane Michaels DC, Bradenton Chiropractor, Dr. Diane Michaels, D.C., P.A. Dr. Diane Michaels relocated to Bradenton, Florida in 1995 from Santa Monica, CA and established her private practice here. This is her 20th plus year as a Chiropractor serving Bradenton, Palmetto, Anna Maria Island, Longboat Key in Manatee & Sarasota Counties. Dr. Diane Michaels is Advanced Proficiency rated in Activator Methods - a highly effective and gentle technique. She is also trained in many other techniques including Diversified, S.O.T., Applied Kinesiology, Sports Injuries, Motor Vehicle Accidents including Whiplash injuries, Herniated Discs, Nutrition, Health and Wellness. Chiropractor Dr. Diane Michaels received her Doctorate in Chiropractic in 1978 at the Southern California University of Health Sciences - Los Angeles College of Chiropractic. She holds a Bachelor's Degree in Psychology from the University of Colorado. In 1991, Dr. Diane achieved Advanced Proficiency Rating in Activator Methods. She gets re-tested yearly to maintain her Advanced Proficiency rating. She studied Activator Method directly under Dr. Arlan Fuhr, the Founder and Developer of Activator Methods. Dr. Diane then assisted teaching the Activator Technique for several years while still in Southern California. Locally, Dr. Diane has won the "Readers Choice Best" for 10+ years running. She is a Diplomate of the National Board of Chiropractic Examiners and a member of the Florida Chiropractic Association. In addition to Florida and California, Dr. Michaels has attained licensure in Colorado and Idaho. She is an active member / appointee of the City of Bradenton Enterprise Zone Board for several years. What makes Bradenton Chiropractor Dr. Michaels Unique? Aside from her use of Gentle Low-Force techniques, Dr. Michaels takes the time to really listen to you. She will explain what she finds so you understand your problem. She will instruct you in at-home exercises to help speed your recovery and prevent future episodes. She helps you get back to an active, independent lifestyle in a timely manner. She will let you know the results you can expect. She will refer you to other health professionals as your case dictates. You take part in your health care decisions. 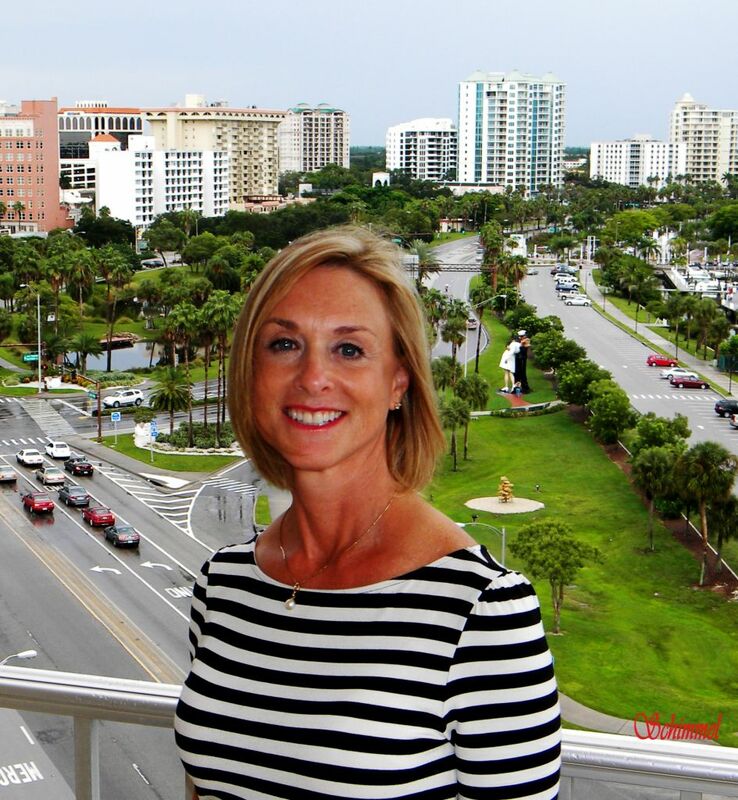 Aside from being our favorite Bradenton Chiropractor, in her spare time Dr. Diane loves being on or near the water, listening to Jazz, working out, traveling when she allows herself to take the time away from You. She dreams of one day acquiring the skill to play golf well (emphasis on "dream").